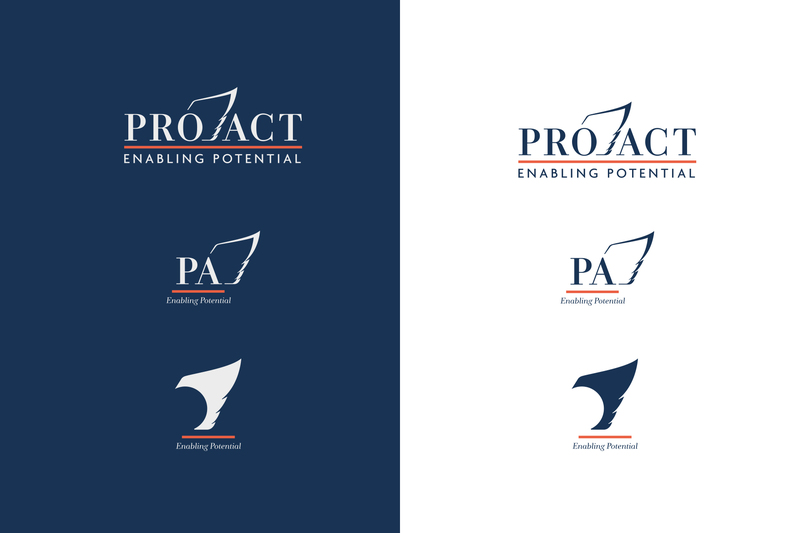 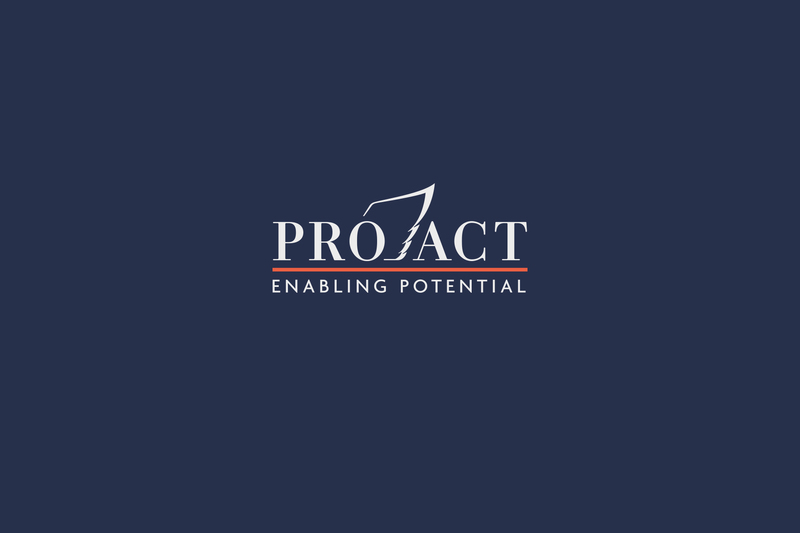 Together with our partner in communication design Mario Kupcevsky we were asked to redesign the logo and corporate communication channels of PROACT Consulting. 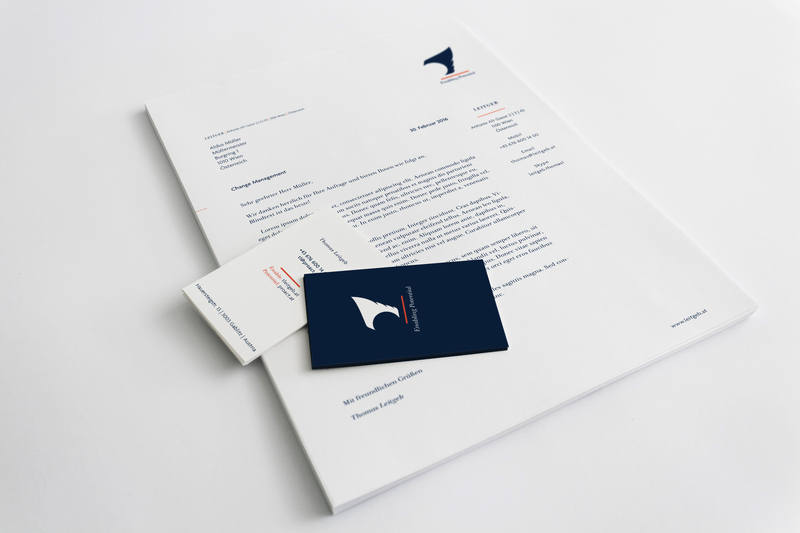 We felt the need that, as his role as a consultant was close to his role as an angel investor for start ups, but not the same we needed more than a simple logo. 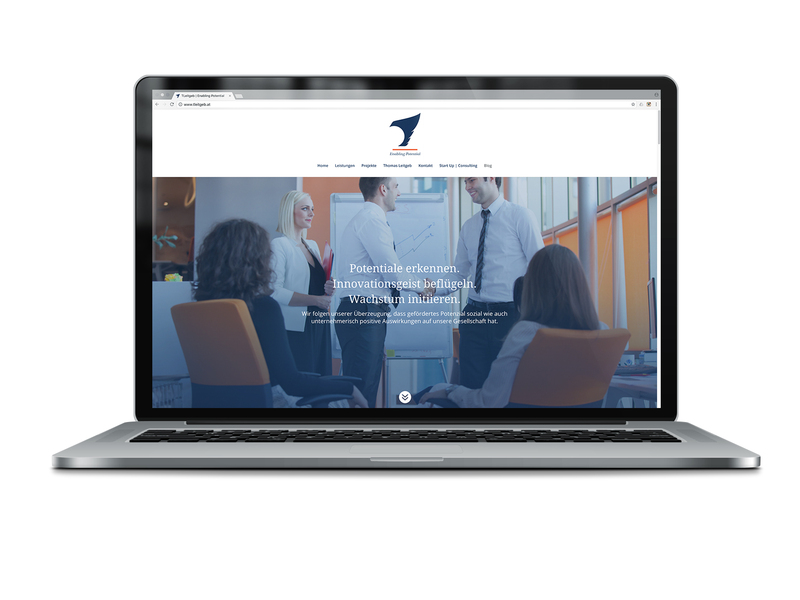 So in a very close client-oriented process we developed not only a set of logos for the entities that our client represented, but also all basic and advanced corporate communications tools – from a binding claim to the wording of the website.